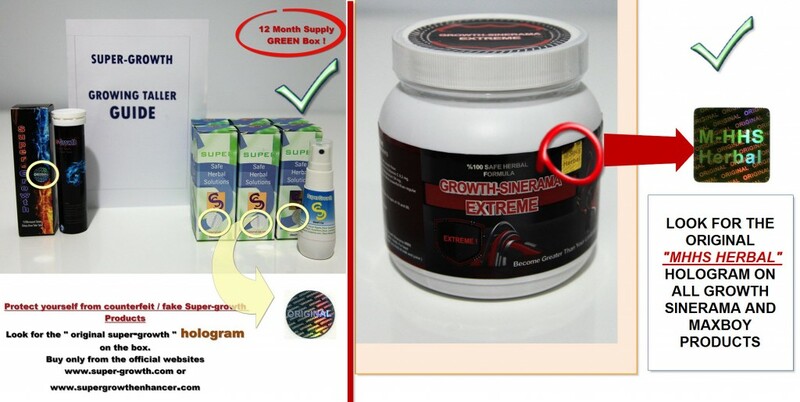 BEWARE OF COUNTERFEIT GROW TALLER PRODUCTS ! | Your guide to grow taller ! Bigbossenhancer.com is selling fake products. Amazon super-growth seller is fake too.